Secretary of Education Arne Duncan is giving voice to efforts to reduce chronic absenteeism, calling for caring adults to help young people stay connected to school. In a newly released video message, Secretary Duncan highlights the impact of missing just a few days of school and how positive mentoring relationships can offer extra support. In addition, the video emphasizes that school every day is necessary for young people to have bright futures. 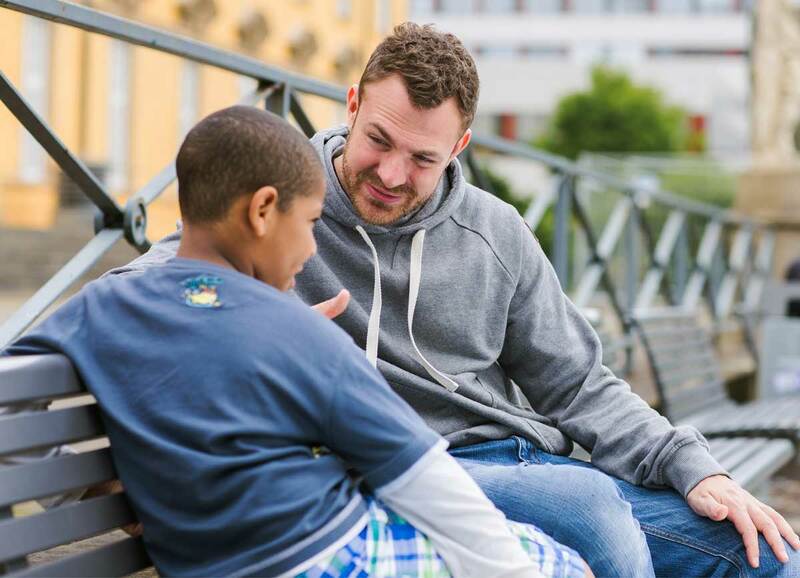 Studies of formal mentoring programs show students who meet regularly with their mentors are 52% less likely than their peers to skip a day of school and 37% less likely than their peers to skip a class. Students at-risk for not graduating are 36% more likely to aspire to enroll in and graduate from college. Want to learn more about what you can do to address the chronic absenteeism challenge? Download MENTOR’s partner toolkit.